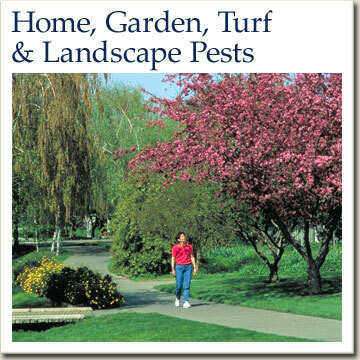 The UCCE Master Gardener Program in Glenn County provides our community with UC research based information about home horticulture, sustainable landscaping, and integrative pest management practices. Our Master Gardener volunteers have completed extensive training provided by specialists from the University of California. Below are examples on how Glenn County Master Gardeners share UC research-based information with the public. Are the leaves on your apricot tree yellow and wilting? Does your bougainvillea need more light? How much water do your plants require? In Orland - Held weekly on Wednesdays from 2:00 - 4:00pm in the UC Cooperative Extension Office. During these hours, a representative from the Glenn County Master Gardener Program is available to answer your questions regarding home gardens, indoor plants, plant and weed identification, and pest management. Walk-ins are Welcome. The Extension Office located at 821 E. South Street (Next to Lely Aquatic Park) in Orland. Over the past several years, the Glenn County Master Gardeners have hosted two main semiannual workshops, a Spring Workshop and a Fall Workshop. These workshops are designed for the general public to attend and learn about a variety of different UC research based, seasonally relevant, gardening topics. In between the semiannual workshops, the Glenn County Master Gardeners have also hosted a variety of specialized workshops for the general public to learn about specific topics, such as Grafting Trees, or Pruning taught by UC ANR experts at seasonally appropriate times. Master Gardeners are not professional landscapers, but we are happy to work with homeowners and discuss what their gardening or landscaping needs are so we can direct them toward the appropriate UC resources to help them create their own dream environment. Master Gardeners are available give gardening presentations to community groups and organizations. If your group is interested in inviting the Master Gardeners to present, please contact the Master Gardeners of Glenn County, 530-865-1107. Master Gardeners can be found manning a booth, or giving a demonstration at the Glenn County Fair. Come by and say "hello"! Ask A Master Gardener Volunteer! Are you uploading an image? 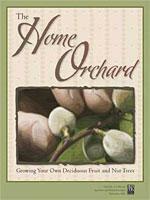 Plenty to do in February... Start your spring vegetables garden, prune your roses, plant new trees in your orchard! there are many things to do to prepare for summer! Still lots to do before it gets too hot! Autumn: The California Northern Central Valley's second spring!